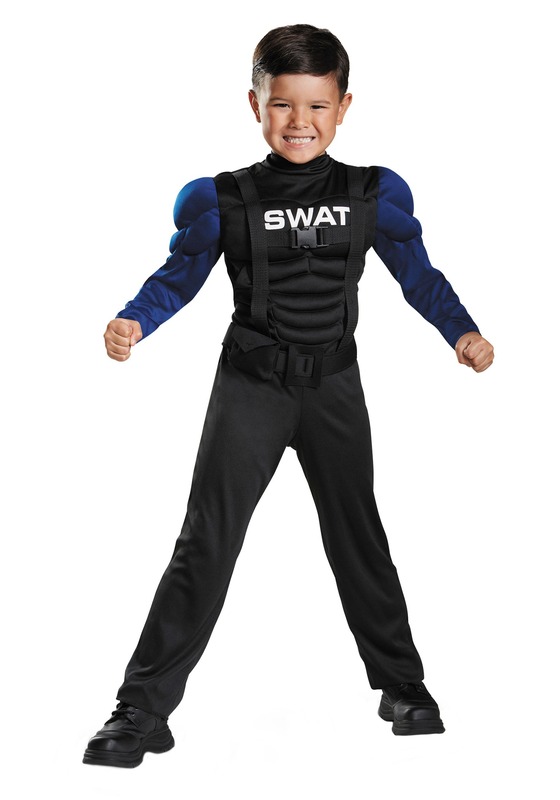 This SWAT Toddler Muscle Costume features a padded shirt to look like real muscles. 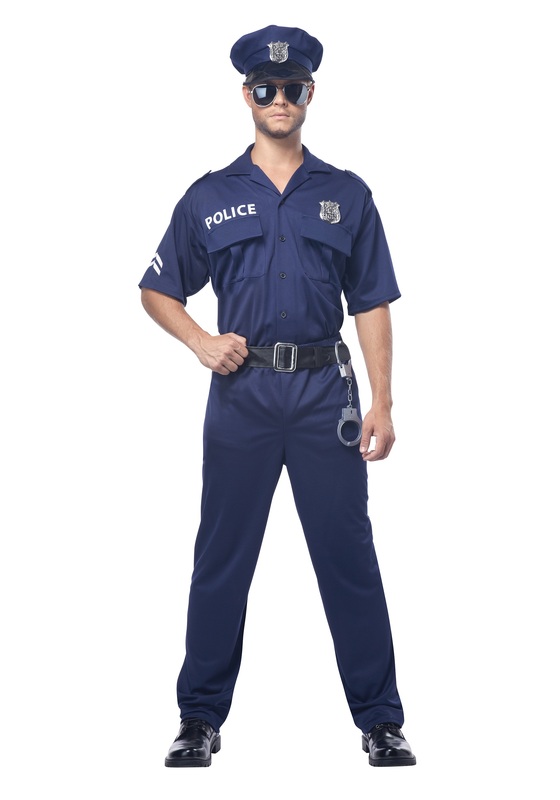 SKU: 649497201 Categories: SWAT Costumes, Uniform Costumes. Sometimes having a kid is hard. Heck, who are we kidding, it’s always hard. Even when it’s fun. But that is the price we pay for our little “bundles of joy”. (More like “bundles of endless energy”.) Their crying should even have to be listed as a deadly weapon. We know they don’t do it on purpose, but at the same time we die a little every time we can’t get them to go to sleep. Luckily for you, your little guy is out of the baby phase. The one where he wakes up every three hours crying for…food, or a diaper, or just to cry. 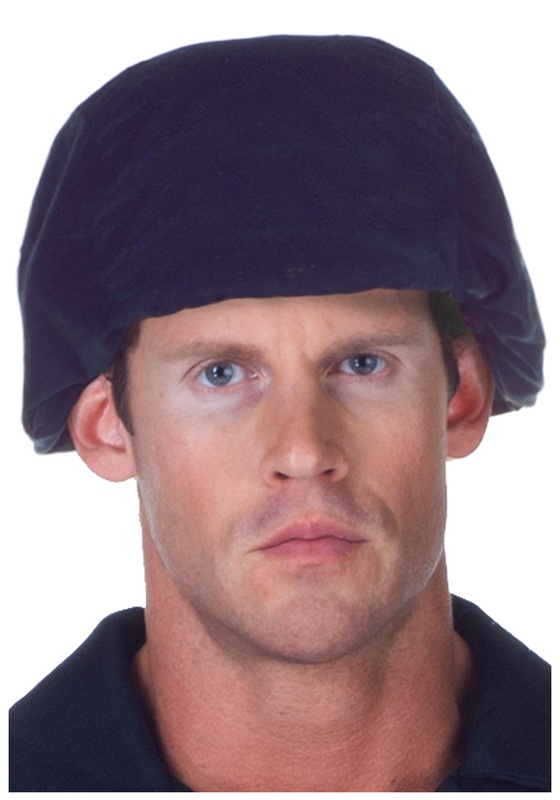 But as you are quickly learning he is just as dangerous now as when he was a baby. He has the ability to hurt with his little hands, not intentionally of course, just doesn’t know his own strength.